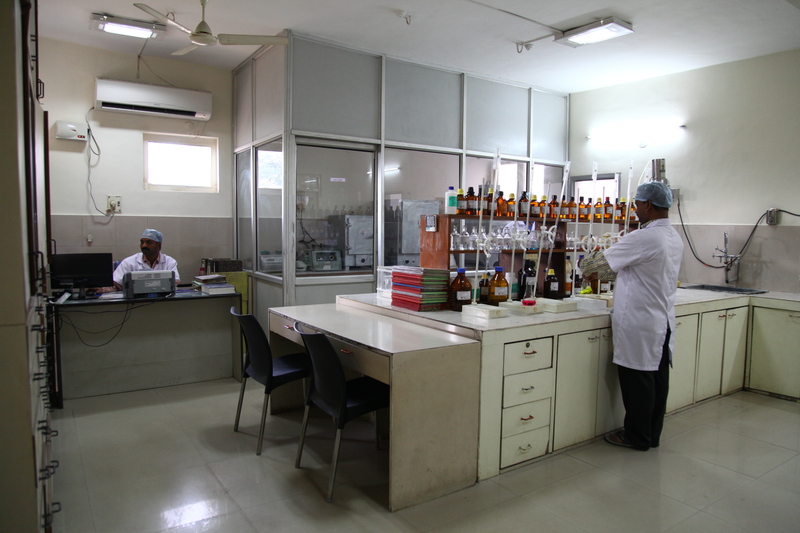 Development of customized products catering to specific requirement of the customers. To render assistance to production and Quality Assurance for quality improvement, troubleshooting in existing process and products. Engineering and development of cost effective process. 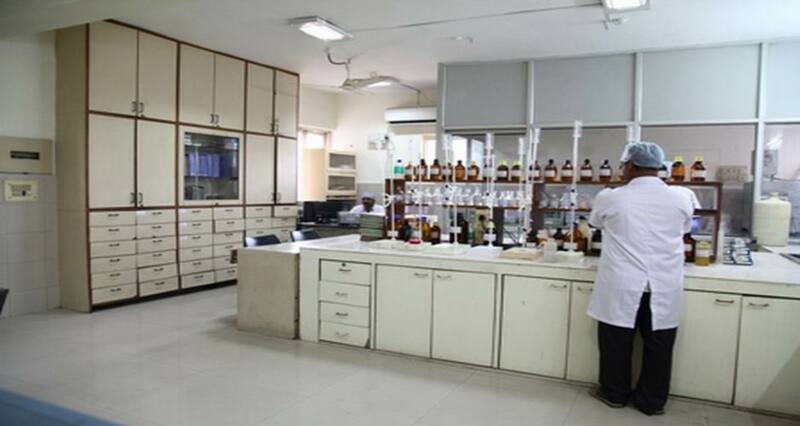 Research and Development team is supported by well equipped facilities for laboratory trial and pilot plant trials. 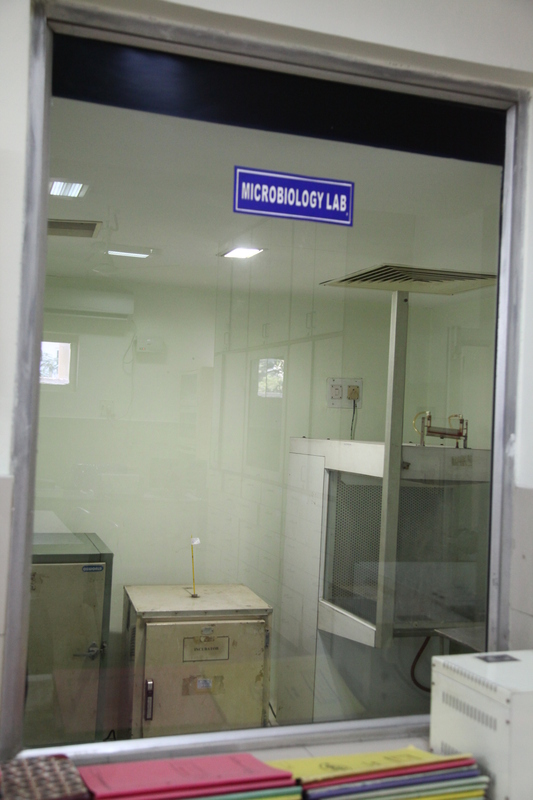 State of the art analytical instruments are used in analyzing the products. Utilities e.g.. Boiler. Compressor, Cooling Tower. Hot Air Generator.